The Dometic Coolmatic CRE 50 compressor fridge is a great alternative to the more commonly used CRX 50. 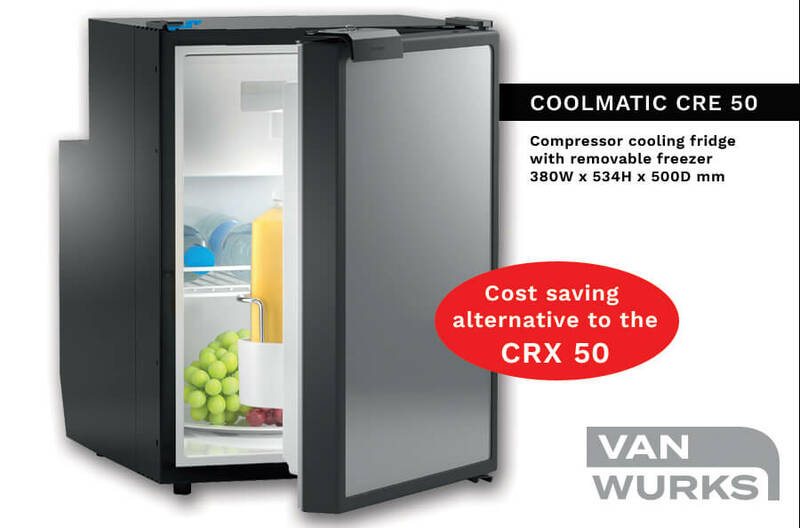 Just like the CRX 50, it has adjustable temperature settings, storage in the door, an LED light and user interface and the all important removable freezer compartment giving you the option for a larger fridge capacity. 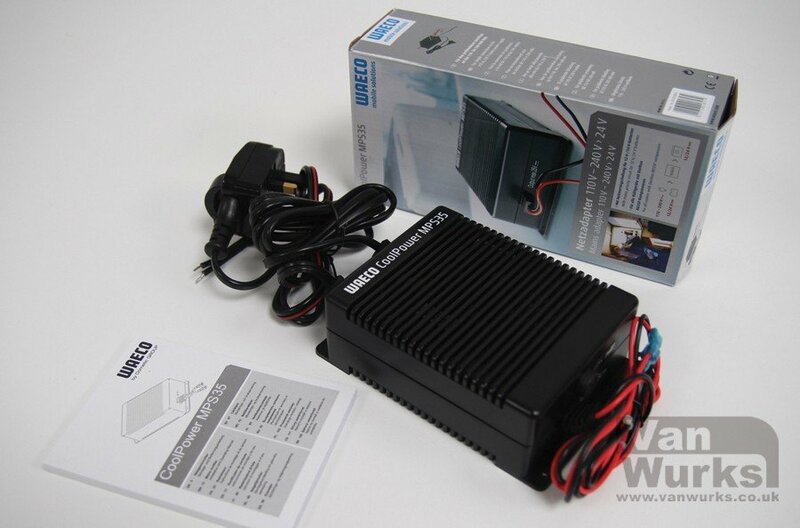 It has a ambient temperature driven for minimising noise and a diagnostic LED for quick and easy failure detection. 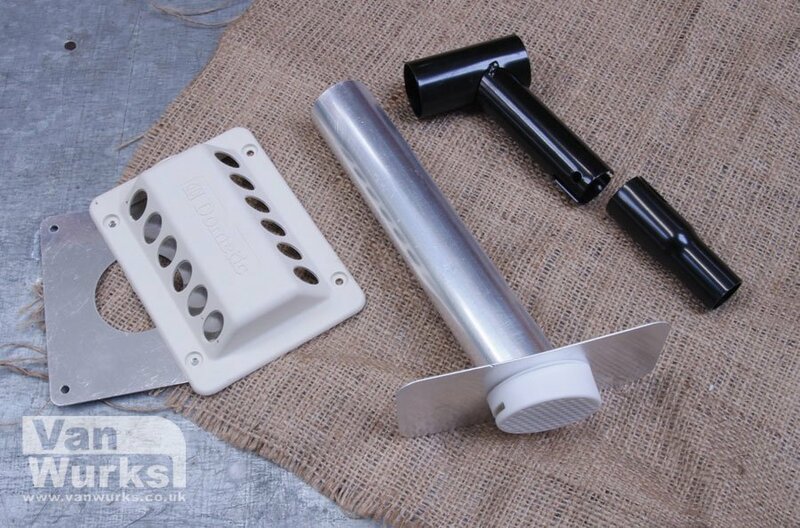 The hinges and handle are interchangeable for left and right hand opening and the panel in the front door can be easily changed to match your camper interior.